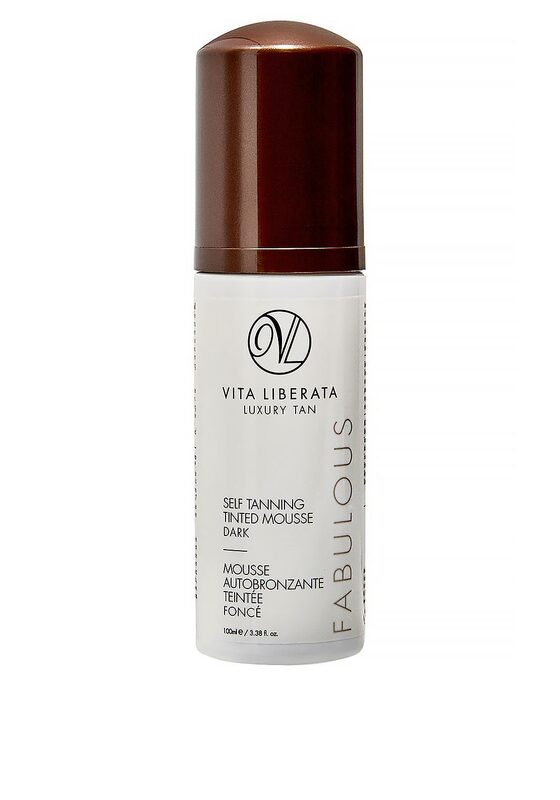 This easy to use Vita Liberata tinted mousse is quick drying and transfer resistant, using Odour Remove™ technology to help eliminate the unpleasant fake tan smell. This mousse offers a subtle instant colour guide to help you see where you are applying the tan. Developing within 4-8 hours, this tan will last up to 7 days and contains a unique Moisture Locking system to help tan fade naturally.